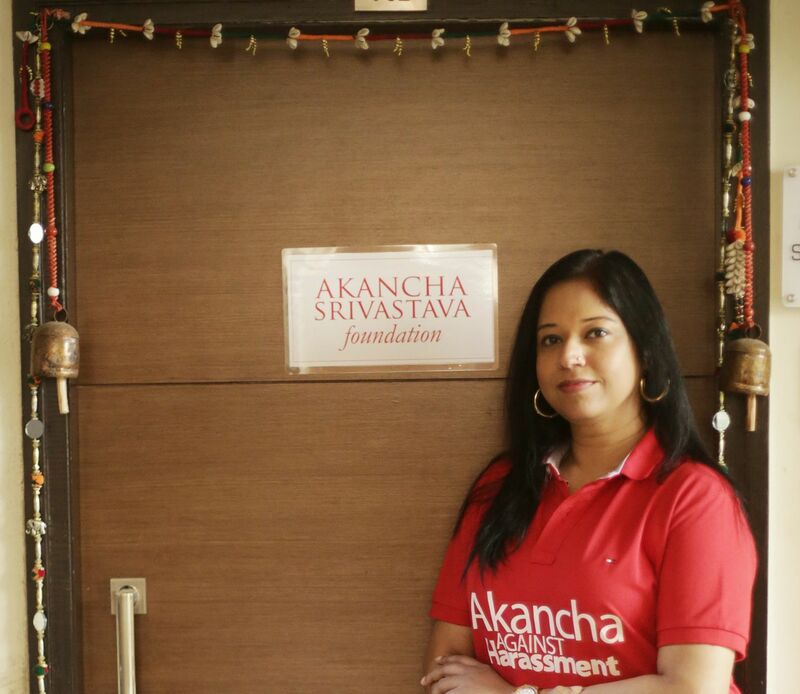 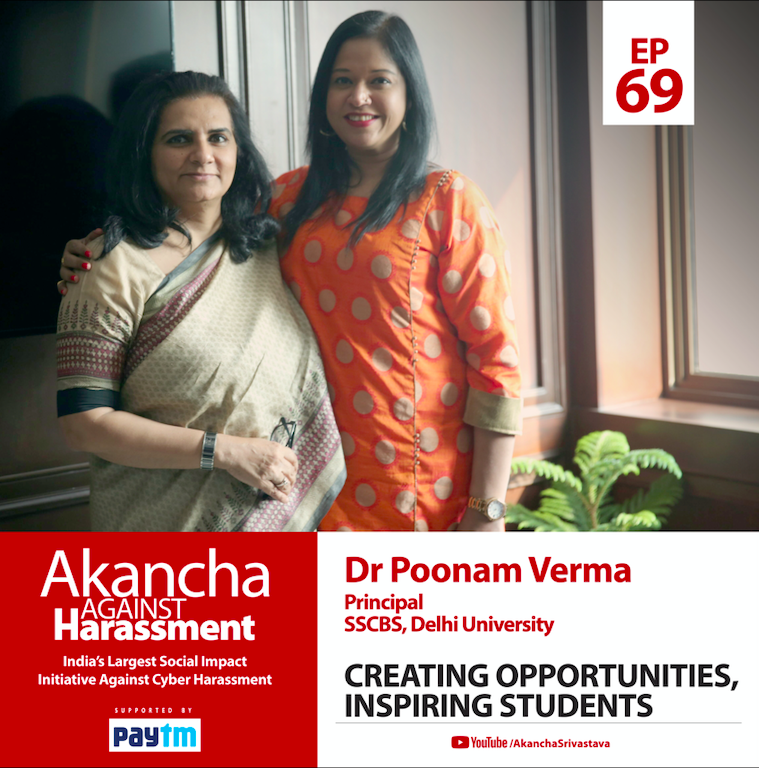 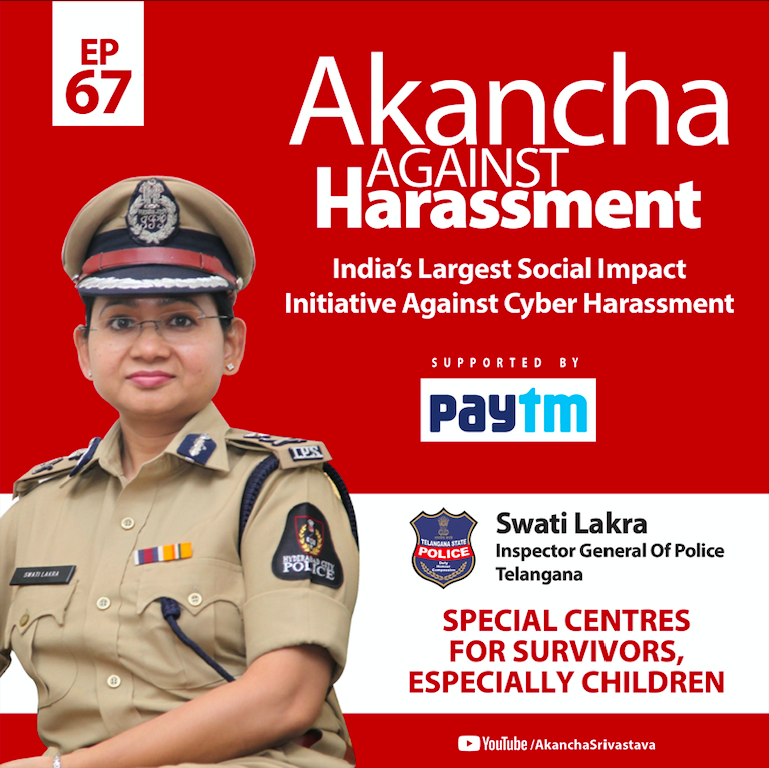 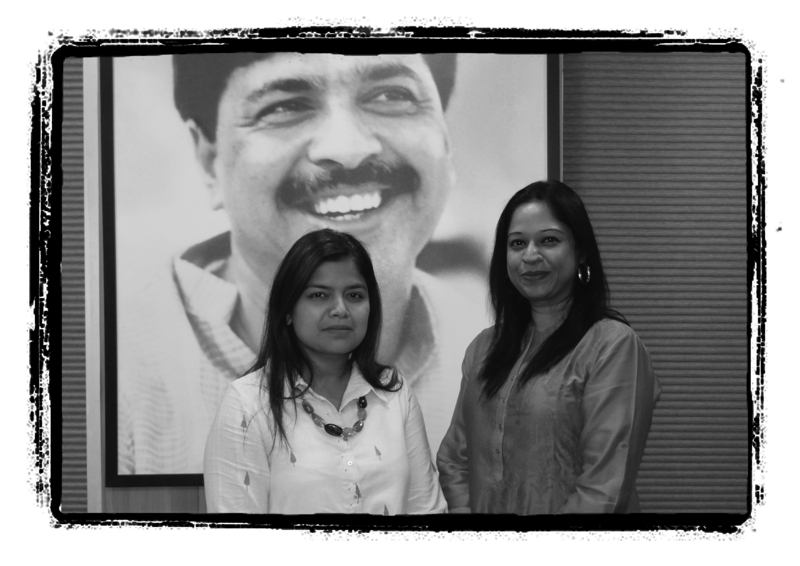 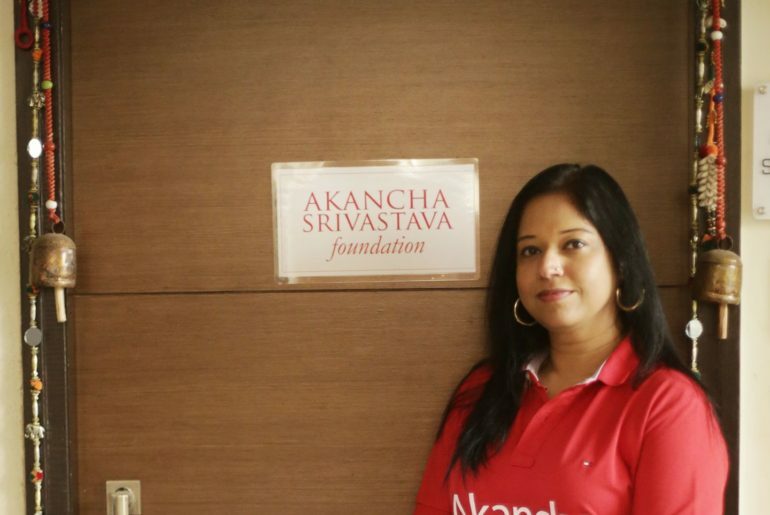 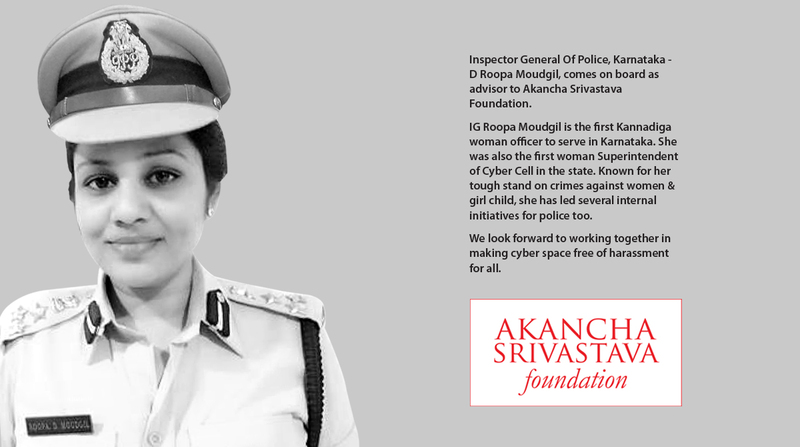 After covering 12 cities in 2017, over 8000 participants on ground, millions of engagement on digital media, outstanding support fro authorities, influencers support & more- I have set up ‘Akancha Srivastava Foundation’. 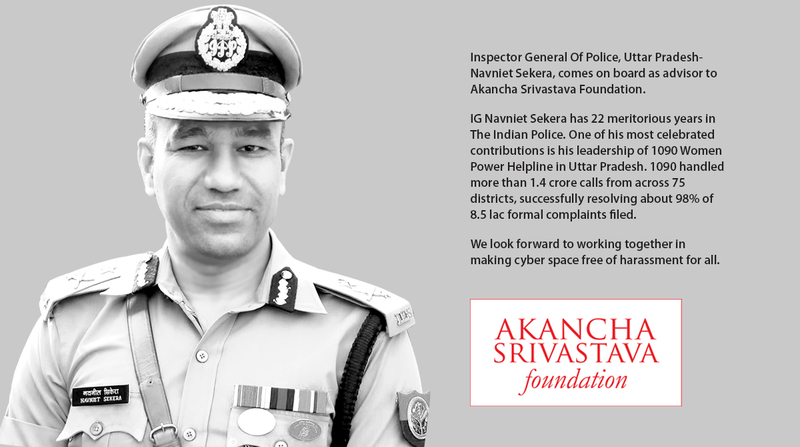 This Foundation shall continue to work on cyber safety education. 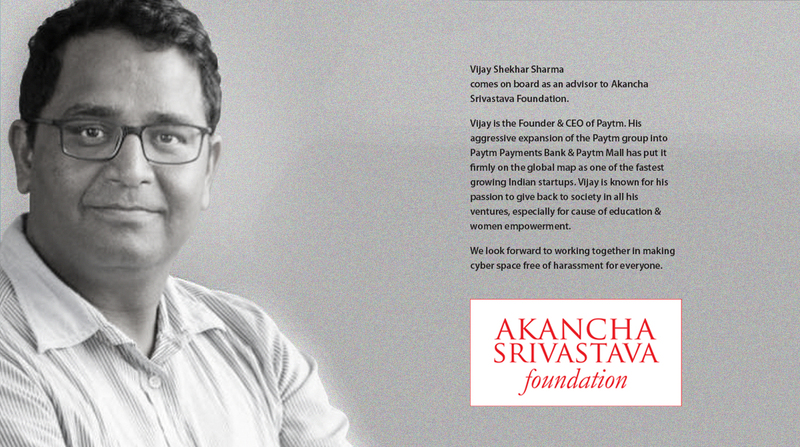 Will develop more tools & content to enable the same. 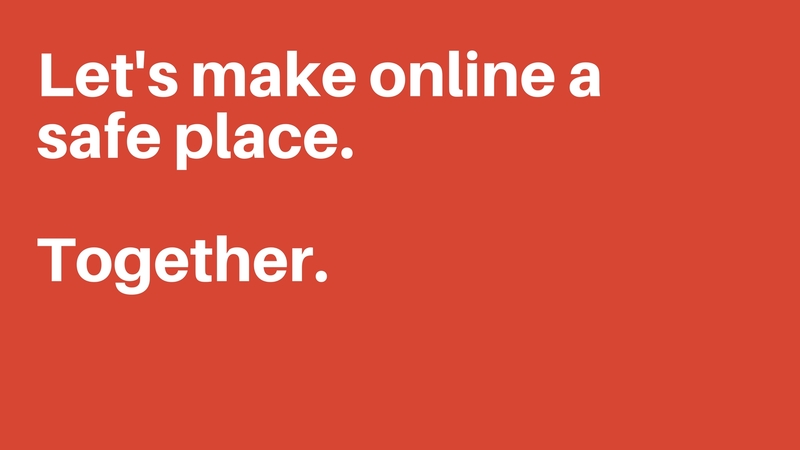 I hope to grow this initiative exponentially in times to come. 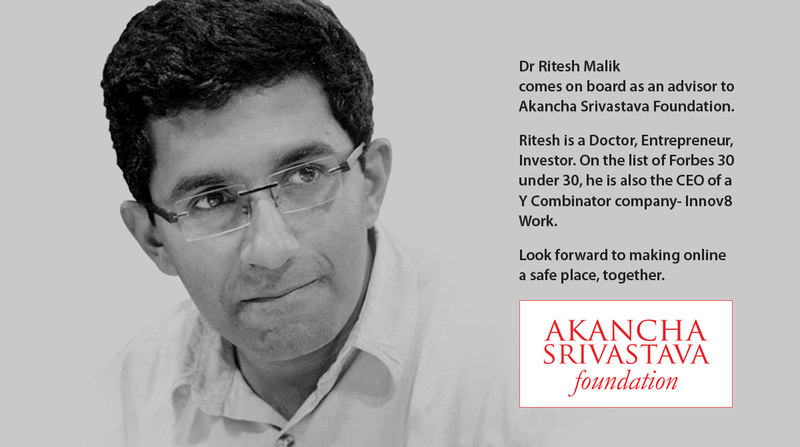 I will be raising funds as well as getting qualified, learned advisors on board.